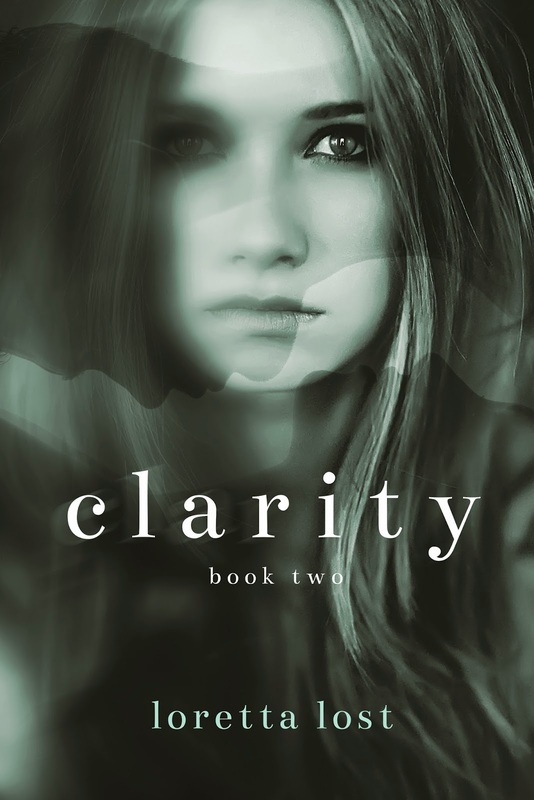 Loretta Lost Books: Have you read Clarity 2 yet? Have you read Clarity 2 yet? To prepare for the release of Book 3, make sure you're all caught up on the Clarity series! Book 2 is available from all retailers, and the shocking conclusion is soon to follow! I hate that I can't read this for free! I need to know whats going on next! Pretty please, may I get one free of charge.